While working as a Concept Artist at Michael Kors, I wanted to expand past my photo focused background and took weekend classes in Graphic Design at Parsons School of Design and night classes to study Typography later at the School of Visual Arts. It was important to me to be as well versed in Design as I am in Photography and to continue learning and growing. 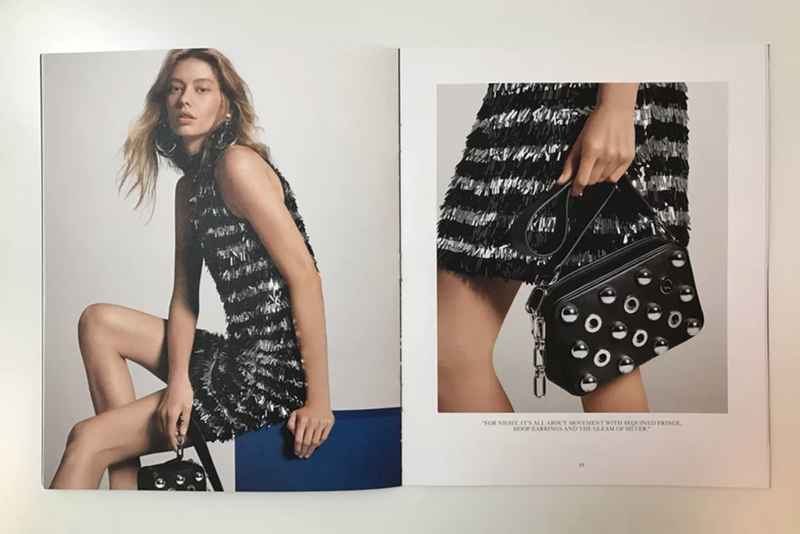 Below are examples of my design work for Michael Kors across both print and digital platforms. 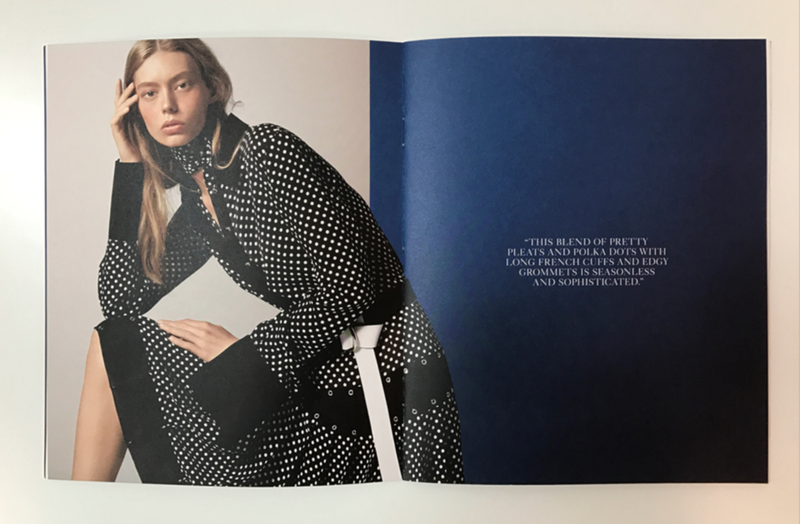 For the Resort 2017 Collection mailer, I worked closely with the Creative Director on the photo concept and design for both the pre and post production process. This included pulling swipe to match looks, creating photo comps to illustrate sets and putting images into layout. DestinationKors.com is an interactive blog within Michaelkors.com where I worked closely with the fashion and editorial teams to meet company objectives and create the most efficient and elegant designs. Additionally I worked with the web-production team to QA on the back-end until the live date.